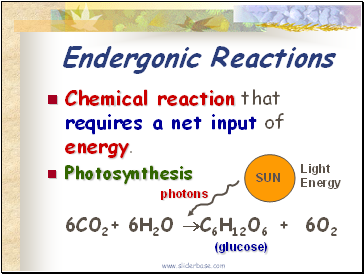 Chemical reaction that requires a net input of energy. 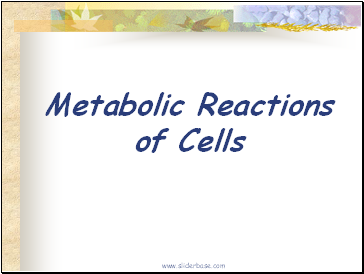 The sum total of the chemical activities of all cells. 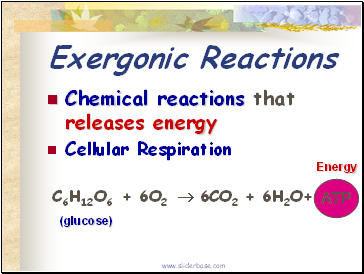 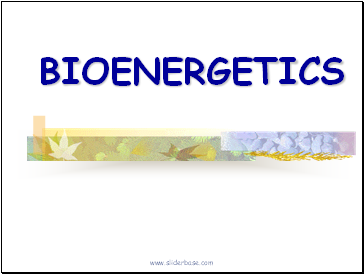 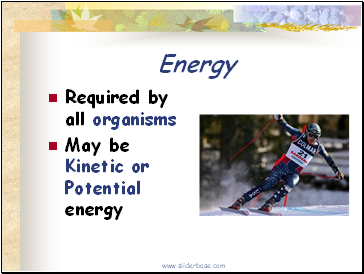 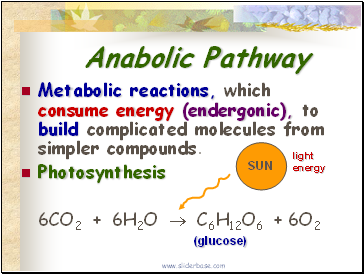 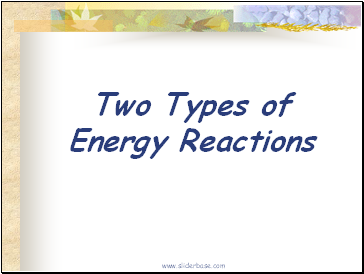 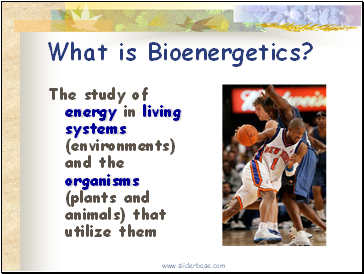 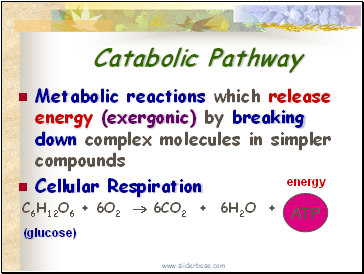 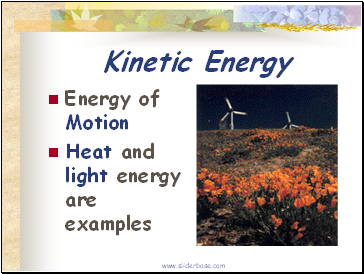 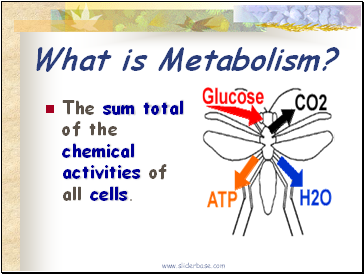 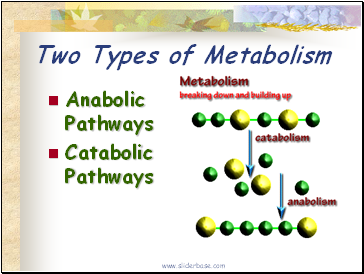 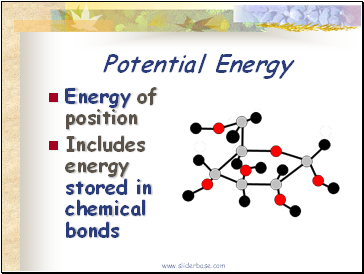 Metabolic reactions, which consume energy (endergonic), to build complicated molecules from simpler compounds. 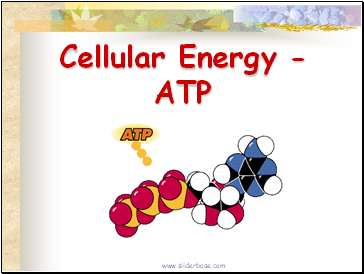 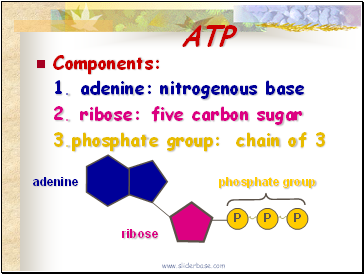 How does ATP work ?